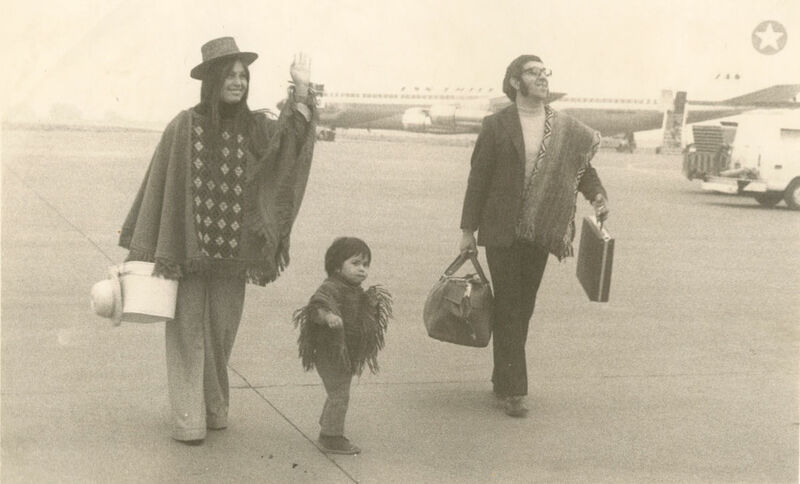 Born in Chile, Patricia and Rene Jaramillo moved to Australia in 1971 after a short stint living in Germany. 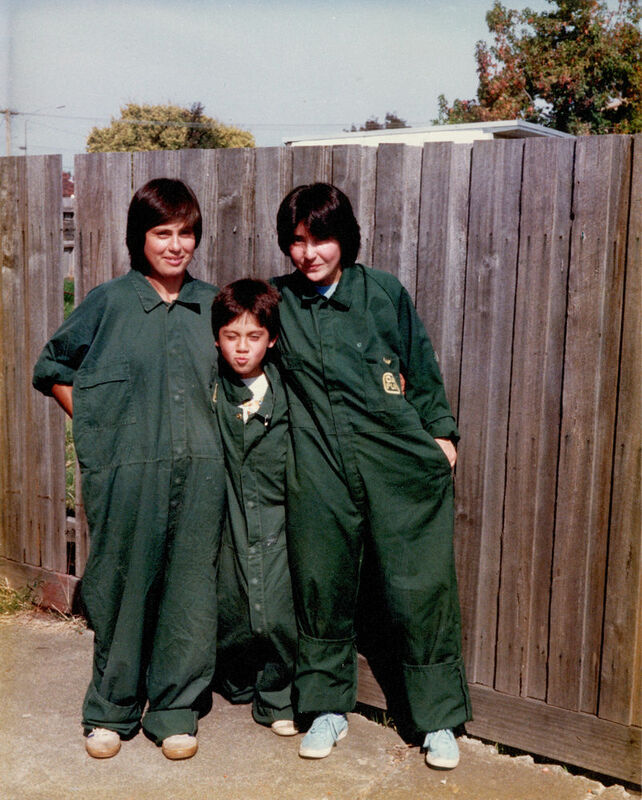 They bought their first Dry Cleaning store, La Parisienne in East Bentleigh (which they no longer own), in 1977. They put their hearts and souls into building a legacy that has stood the test of time. Rene Jnr spent much of his time at the store from the moment his parents purchased it, and famously began sorting hangers from just three years of age. So, after successfully completing his VCE at St Bedes in Mentone he came to work in the company full time. He went on to complete his Dry Cleaning Trade Apprenticeship in 1995 and officially became the Managing Director of the company in 2013. This business has been his whole life and he is passionate about it in a way that is beyond compare. He still personally handles all the dry cleaning for all three stores so you can be absolutely assured that your garments are handled with experience and care. Rene Jnr's wife Kylie has worked for the company since 2006 but surrounded by so many experienced staff she's still considered the "newbie". After learning the job from the ground up like everyone else she is now the General Manager utilising her significant background in communications and small business management. Her day to day focus is quality control working shoulder to shoulder with her team to ensure that the highest of standards are met. What a legacy! It has taken 40 years to get to this point and Renes Dry Cleaners is today the lifeblood of three generations of Jaramillo family and friends. We know that you will be able to tell the difference every time you come into our store and every time you pick up your clothes because what we do is not a job, it is our lives. If we advise you on your garments you can truly believe that it is from experience that we speak and it is from the heart that we endeavour to do the very best for you that we can. As Rene and Kylie both work "hands on" every day in the Port Melbourne head office where all the work gets processed they are always available if you wish to say hi! From all of us at Renes Dry Cleaners, we hope to see you in store soon.